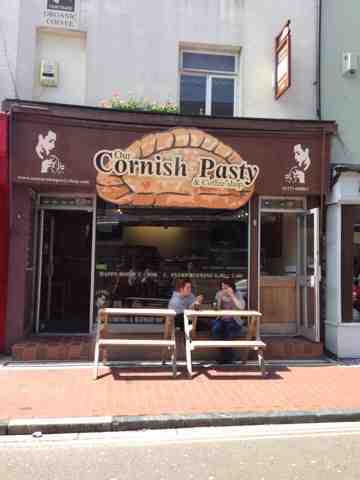 Brighton is the place to go! Whether you are a tourist or busy working your a** off in England’s capital, we all need a break from time and a break to relax. Instead of spending that time in London, why not head down to the south coast to spend a relaxed weekend by the sea in Brighton? The beach might not be very comfortable to sit on (stones instead of sand),but this charming city that locals and visitors call “London by the sea” has much to offer. 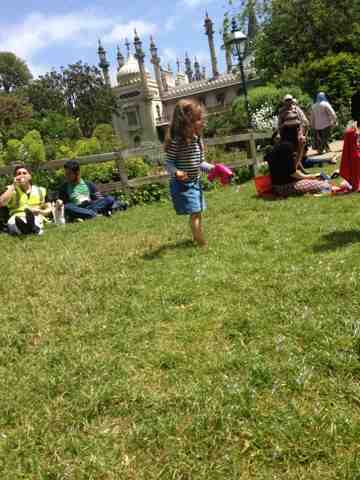 The royal pavilion is really beautiful and it’s architecture takes us back to India in colonial times, plenty of small cafes and pubs offer fresh food and drinks and the Brighton pier offers fun rides and slot-machine which are not only fun for the little ones but also loved by teenagers and adults. 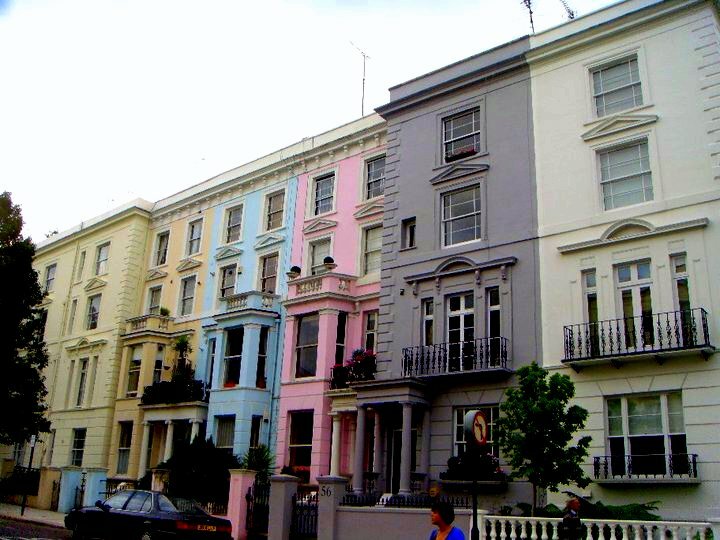 Whether you want to relax or dive deep into Brighton’s vibrant nightlife, the city offers both. 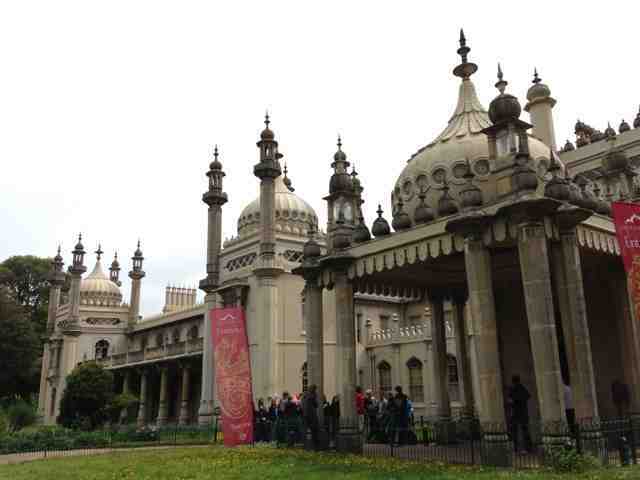 Known as a very opens and tolerant place, Brighton hosts the annual pride festival, this year on the 3. August. Performances by famous singers like Paloma faith and the parade are some of the highlights on that day. 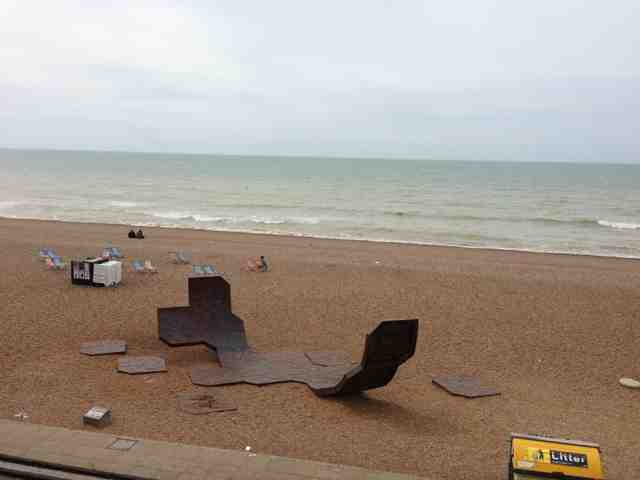 It is really easy to go down to Brighton. From London you can either take the train (which is really fast. It takes only 50 minutes but tickets are quite expensive, ca 25 £ for one journey ), a cheaper option is to take the coach from London to Brighton (tickets start from 5£ if you book online, the journey is remarkable longer: 2.5 hours). 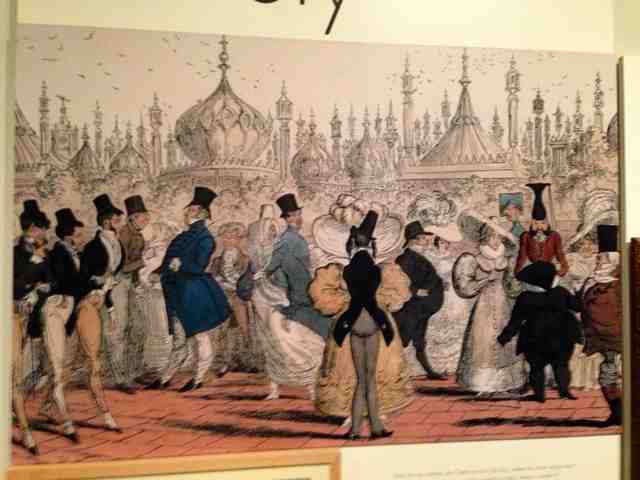 Brighton hasn’t always been a vibrating, popular holiday destinations. It started out as a fishing town, that soon became the most important fishing town in Sussex. 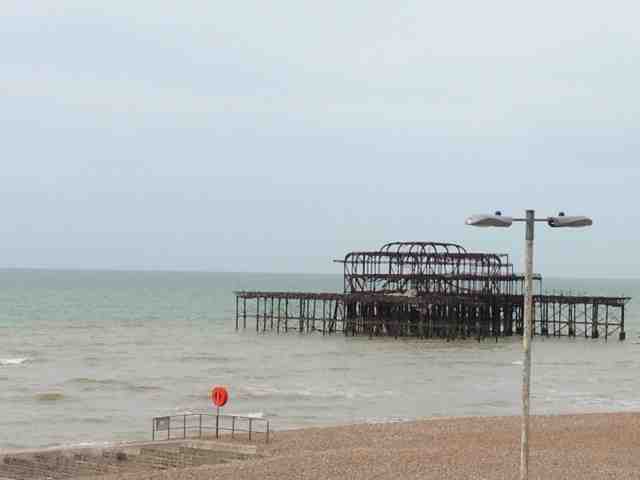 4 out of 5 men were fishermen and lived on Brighton’s seafront. As Brighton became fashionable, the prices at the seafront rose and fishing suffered. Especially since the railway brought much cheaper fish from the North Sea. Brighton became a popular in the 1750s as a health resort, when doctors claimed that bathing in sea water meant to cure illnesses and sent there patient down to the coast. Bathing was seen as a medical treatment, not as pleasure. Bathers were paid to plunge visitors in the sea. Later on, hot and cold seawater health baths were built. The fashionable, high society from London came at the end of the 17th century for sea water cures. Later it was all a out “see and be seen”. Grand balls, social occasions, receptions in private clubs and hotels were organized and many well-dressed strolled along the promenade. 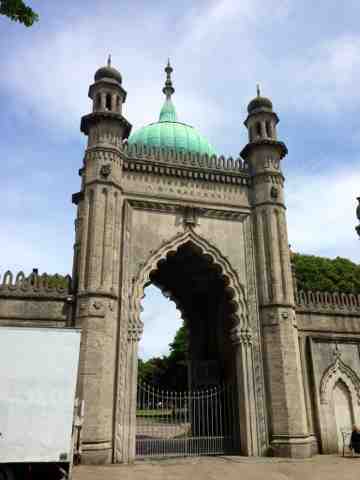 The railway changed Brighton into a holiday resort for day trippers in the 1840s. 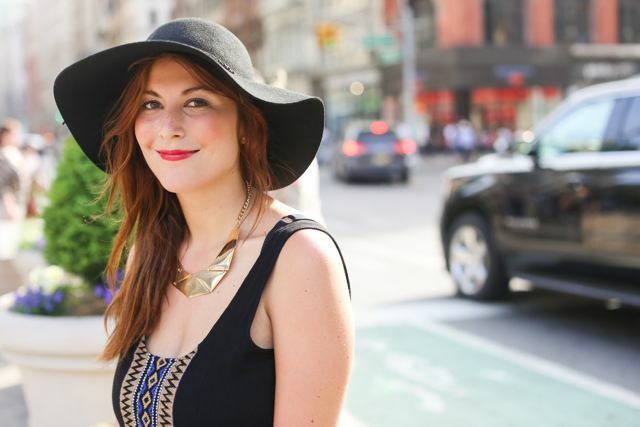 New jobs were created when visitors came. 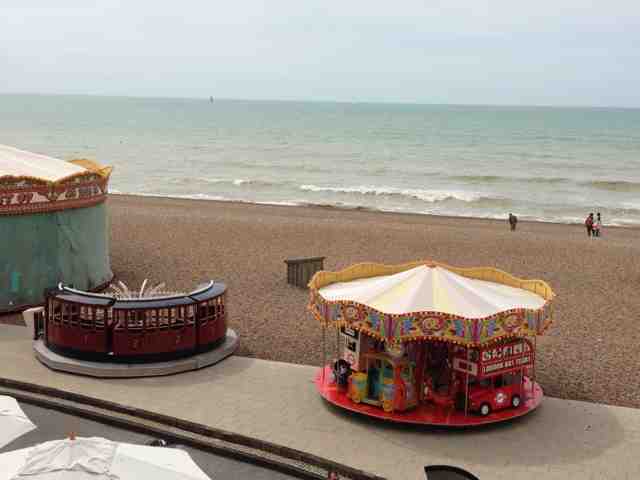 For example teenage boys offered goat-cart rides in the 1830s and in the 1950s glamorous young women accompanied tourists on the seafront as ‘promettes’. 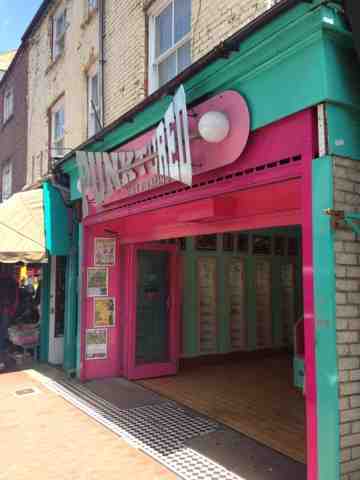 Brighton’s sense of freedom is one of its attractions and gained a reputation as a place for a ‘dirty weekend’. Known for sexual adventures in regency times was George IV, who had a string of mistresses in Brighton and threw excessive parties for his friends in the city by the sea. 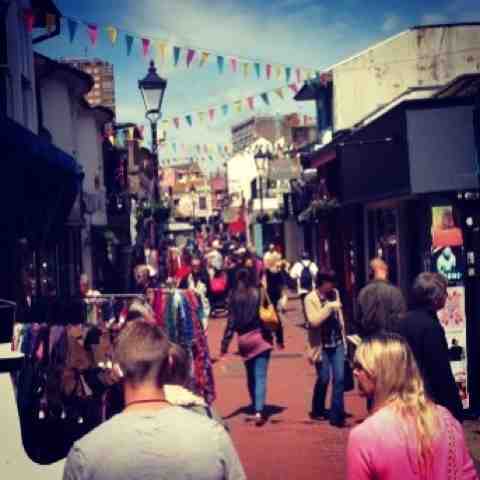 When Brighton changed into a fashionable resort the number of shops increased. London based merchants soon set up businesses selling luxury goods. 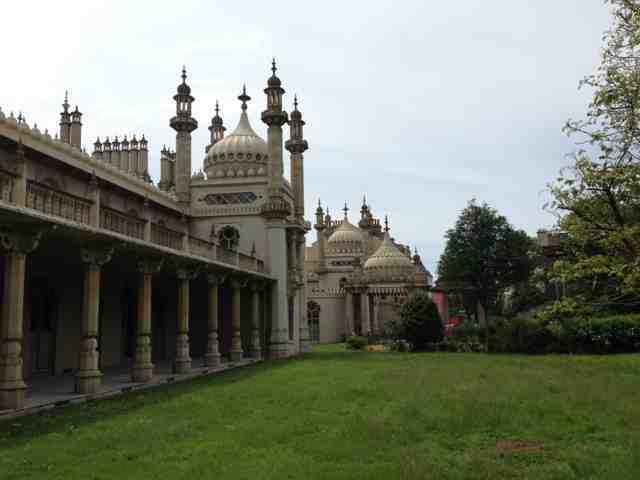 The history of Brighton can be explored further in the museum of Brighton which is situated in the park by the royal Pavillon. 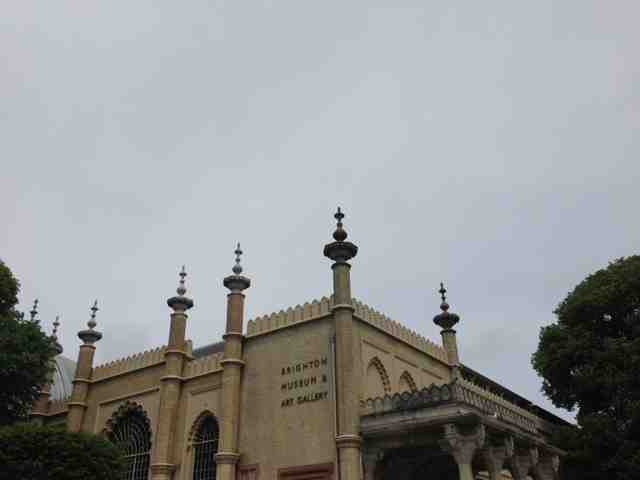 The Brighton Museum and art gallery. The museum offers different exhibitions. 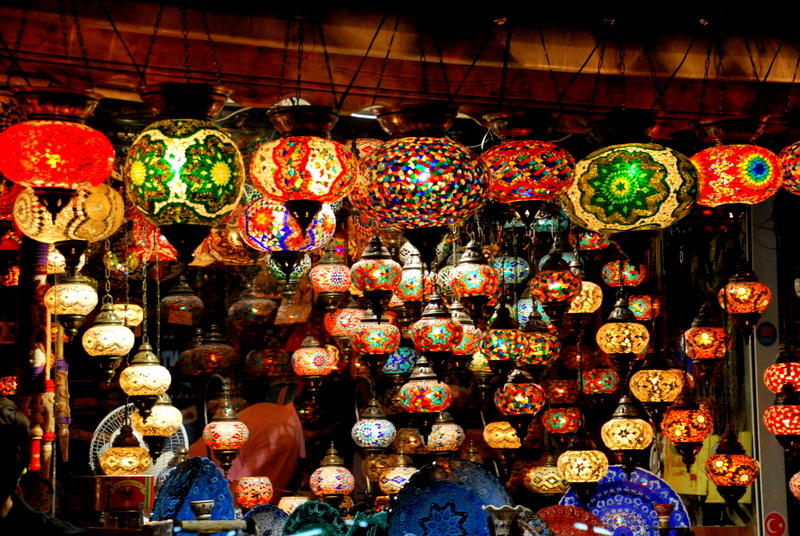 You can learn about the history of Brighton, different cultures of the world or design. 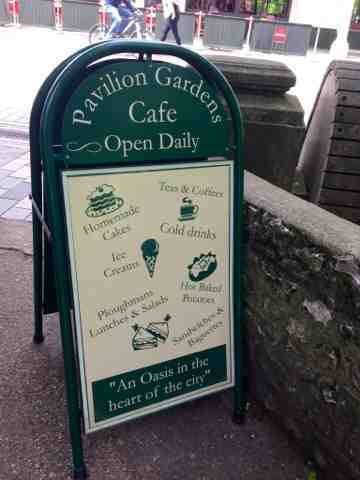 The pavilion garden cafe is a lovely place to enjoy a cup of cappuccino and watch the kids play on the lawns in the park. The north lanes are a great place to go shopping or relax in many of the cafes and pubs. 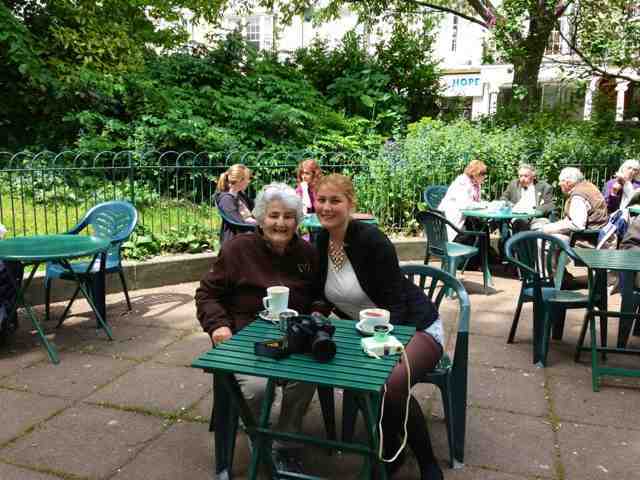 Independent shops and cafes attract visitors and locals. This burned down pier was once a place for musical performances. 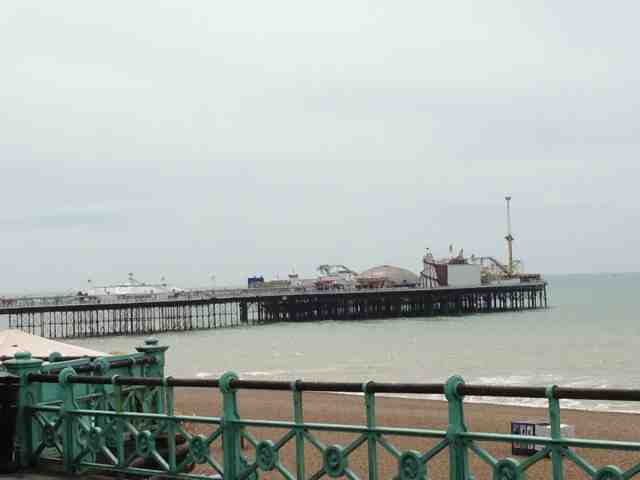 The famous Brighton pier in the distance. A skatepark on the beach. 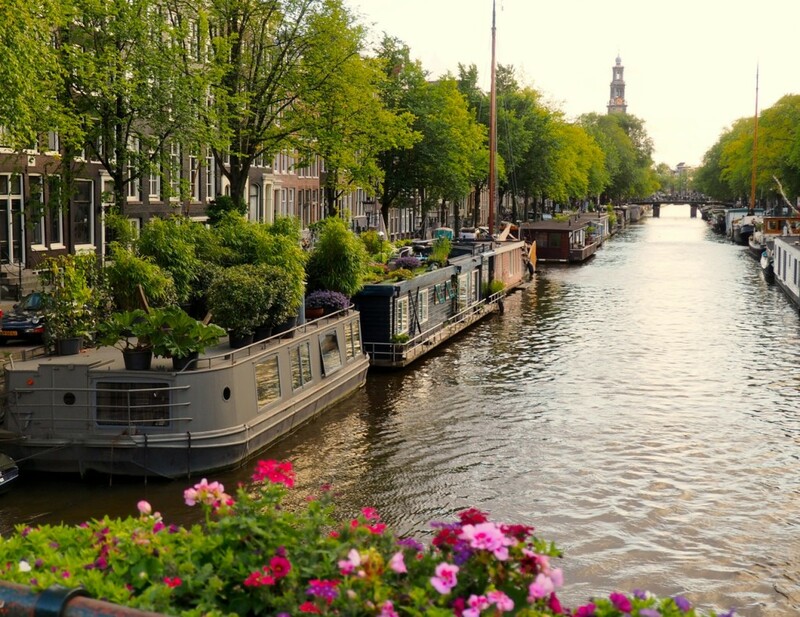 I personally spent a few really nice days here and visited some family an would definitely come back. Especially on a warmer day to go swimming in the sea. Whether you are visiting the UK or living there you should take a trip down to England’s south coast and see this charming city.